Hey guys! I know that we are well into the June, so I apologize for taking soo long to get this out. Hopefully, my June bag, which I just got today, will be up sometime within the next couple of weeks. With that being said, let’s get in to this bag! When I first saw that I Zoya package in my bag, I was so stoked. I’ve never tried any Zoya products, so I was really looking forward to it. Unfortunately, this color was a bit of a disappointment. I’m not a big fan of sheer colors, and on top of that, I got a sheer pink last month. In general, this polish isn’t too bad. It’s actually a really pretty color with a gorgeous pearly finish, but I was hoping for a brighter, more opaque color since summer is around the corner. Aside from the color, I enjoyed this polish. It’s a low maintenance polish that goes on very smoothly. Upon opening the box and seeing this color, I was concerned. I was worried that this gloss was too dark and too mature for me. Though I had my doubts, when I tried it, I was very pleased. In reality, the color isn’t as dark as it appears to be in the tube. In the tube, the colors looks like a dusty, rusty, brownish color that old ladies would wear, but it’s more of a bronze-y, pinkish rose gold… If that makes sense. I’m horrible at describing things, but this gloss is beautiful and I like it. Unfortunately, it’s not very moisturizing and although it smells delicious, it tastes awful. On the plus side, it’s easy to work with. 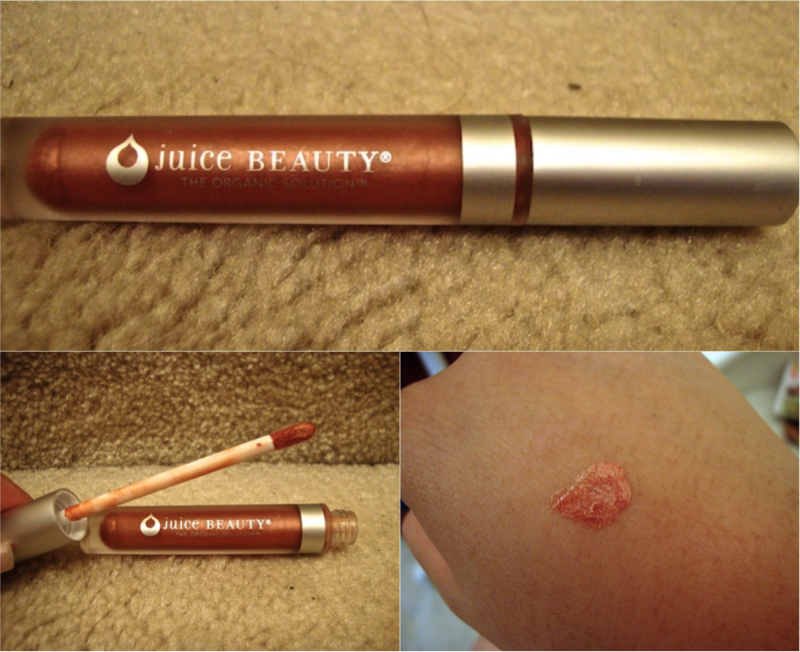 It has a simple doe foot applicator and isn’t sticky. 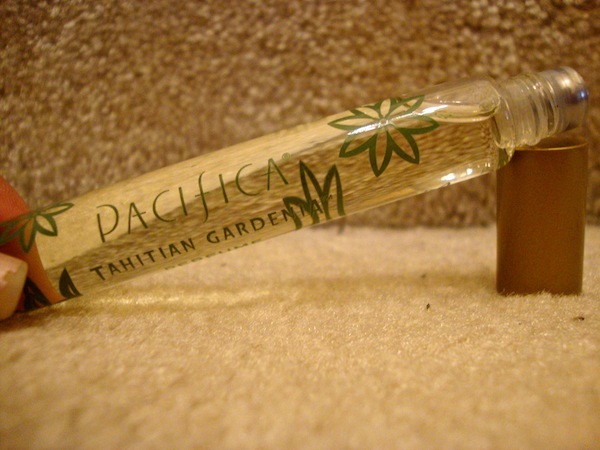 I was excited when I received another Pacifica product this month! A couple of months ago, I got a body butter from them and I loved it. It smelled amazing! Since I got that lotion, I considered looking in to more items from them, but they are a tad pricey. This makes me so happy that I’ll be able to test out the perfume in a different scent this month. This scent is definitely a floral, which isn’t necessarily something I normally go for. It is described as a “sweet, smooth and slightly citrusy aroma [that] is reminiscent of Jasmine, Sweet Orange and Tea Leaves.” This scent isn’t my favorite, but the perfume is nice. I would say that it has average longevity but is moderately strong. Though the perfume is nice and I’ll be able to get a lot of use out of it, I think I would have preferred to get the Luminizing Body Butter. This concealer is my least favorite product this month. First off, the color is wayy off. I was thinking that this could have been my fault because I chose the wrong skin tone for my quiz, so I double checked what I put. I said that I had tan/olive colored skin and they gave me vanilla. Since this color is too light for my face, I decided that I would try to use it for my under eyes. When looking for an under eye concealer, you want it to be a couple of shades lighter than your actual skin tone, so I thought this would be perfect. Unfortunately, it was still too light for that. As a last resort, I’ve started using it as a highlighter after I apply my normal under eye concealer. As a type of highlighter/Eye Bright, it works relatively well. In general, this concealer is okay, but I wouldn’t repurchase it. I was a little bummed about getting this product because it was so similar to the hair serum I got last month. They literally have the same instructions! When looking at the bottle, I expected this to have the same consistency as oil, but it has more of a gel-like texture. If you look at this picture, it looks like I’ve used quite a bit, but I’ve probably only used it a handful of times. 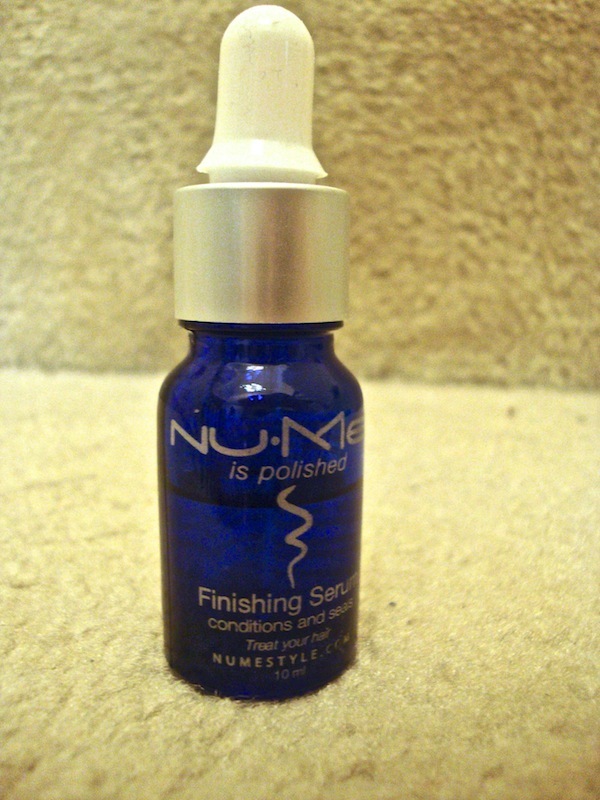 All in all, this serum does it’s job, but is nothing special. I liked this month’s bag! Not only did I get a lot of useful full-sized products, but I felt like this was the first time the bags were personalized. When you first sign up, you take a quiz so that the company can get a feel for what products you would be interested in or need. Though they’ve had access to everyone’s personal information for a long time, I felt like everyone always got the same products. The only variation was in color. This month though, I came across many people that got different products, which I thought was pretty cool. I hope you guys liked this post! Actually, let me know what you prefer. Do you like when I make a blog post right away and give first impression reviews or do you prefer them to be like this one, where I actually have time to fully review the products? Please let me know in the comments which you enjoy more! Anyways, I hope that everyone is having a fun, safe summer and I promise to update as soon as I can! What did you think of the May bag? What were your favorite products? I like when the products are fully reviewed. Thanks for sharing with us!